Karen Kho: Do you need a reason to lose weight? Do you need a reason to lose weight? 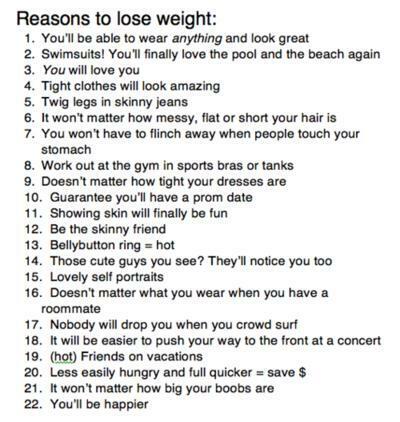 Do you still need a reason to start losing weight? Don't be skinny, BE HEALTHY! It's good, keep it up and you'll get what you want! Alright, will try to blog about that ASAP k!